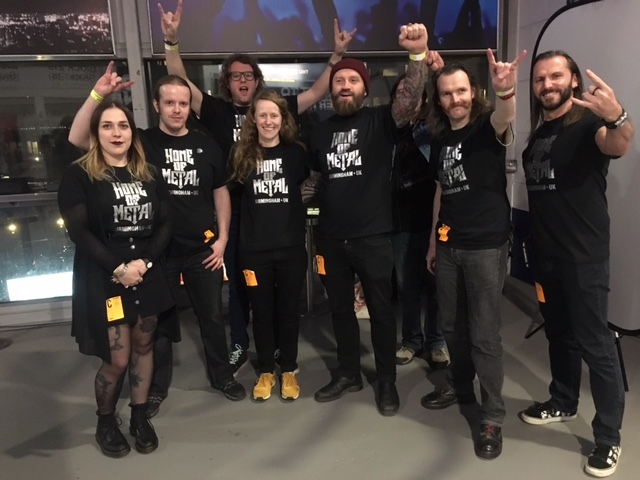 Ahead of the ambitious 2019 Home of Metal programme we are recruiting Volunteers! 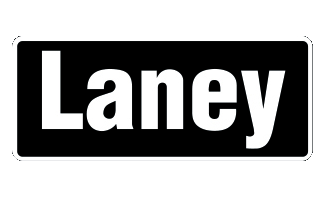 If you are passionate about Heavy Metal, Black Sabbath and local history share your knowledge, enthusiasm and stories with others. 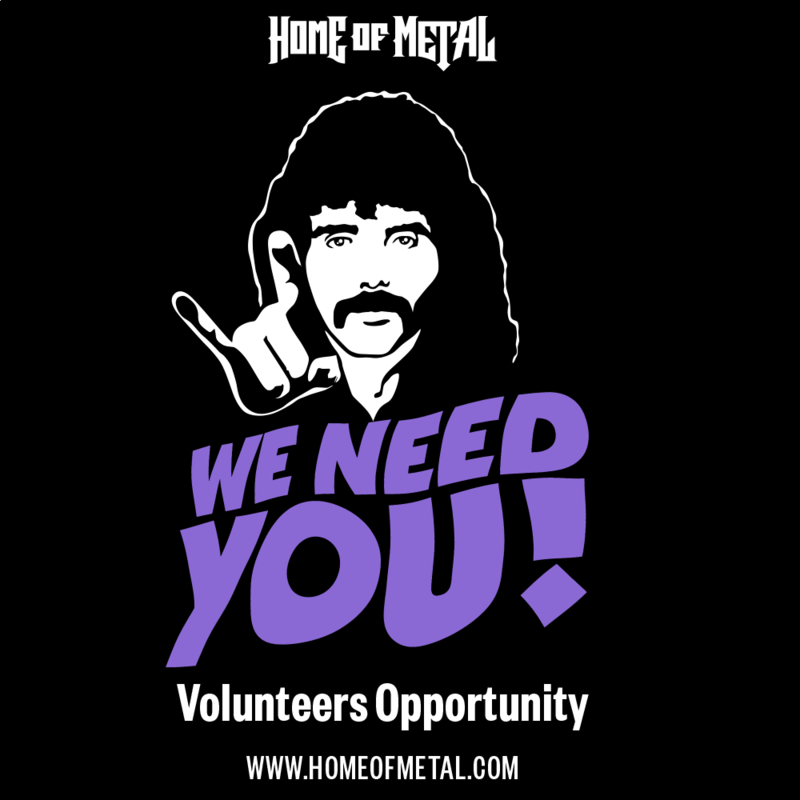 You can help us engage with visitors and audiences at HOME OF METAL events. Home of Metal will be delivering a major programme of exhibitions and events in summer 2019. If you would like to join us and hangout with other fans and enthusiasts get in touch. No previous experience is necessary and we can provide training. Please submit your memorabilia to the Home of Metal archive, follow and join the conversation on Twitter, Facebook and Instagram. 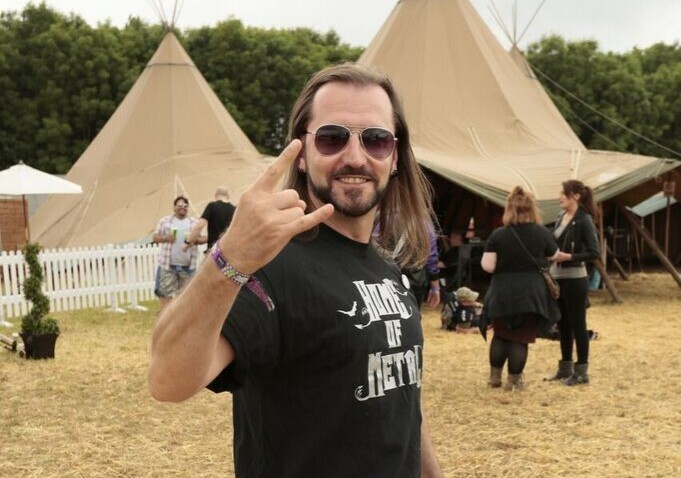 Inspired by Black Sabbath’s final world tour, Home of Metal will capture this unique moment from the perspective of the fans, working together to show the impact and legacy of the band and to celebrate their unique, significant part of British music heritage.